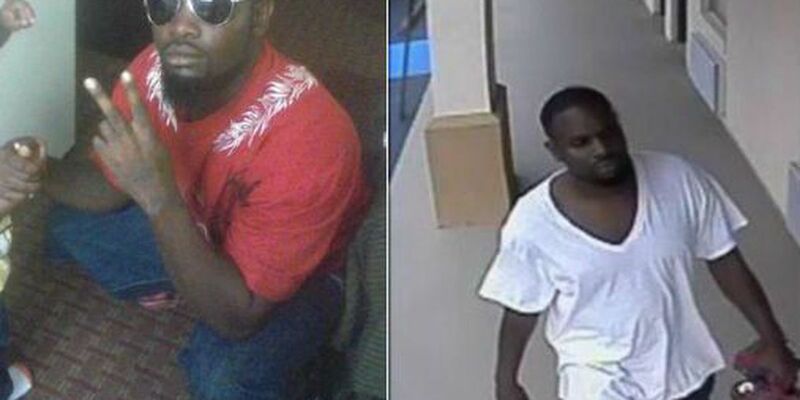 GOOSE CREEK, SC (WCSC) - Goose Creek police are looking for a man accused of murdering the convenience store clerk found dead by children in a park last week. Investigators say 24-year-old Stephon Johnson is wanted for the murder of 40-year-old William Kuhn, found dead last Thursday evening near a playground at Dogwood Park, along Liberty Hall Road. Family members said they believed Kuhn, a convenience store clerk, was robbed before the murder. They say Kuhn recently moved to the Lowcountry from Ohio. A 13-year-old riding his bicycle found Kuhn's body around 5 p.m. The teen returned home and told his brother, and they called 911 a short time later after returning to the scene. Johnson should be considered armed and dangerous, and is believed to be moving around the North Charleston and Goose Creek area. He stands 5'7" tall and weighs about 185 pounds. A quick look at the suspect's criminal history in South Carolina reveals a number of convictions on drug charges. Investigators are asking anyone with information on Johnson's whereabouts to contact Crime Stoppers at 554-1111 or contact the Goose Creek Police Department at 863-5200.